"And what is good... And what is not good, Need we ask anyone to tell us these things?” - Robert Pirsig Miami , United States. This is a short, nonfiction piece about a recent trip to Oaxaca, Mexico. During my time there, I took a mezcal tasting tour which captured my experience in one hot, dusty afternoon. Jose del Solar liked the chapter 'Cards and Cacti' from 'Of Foxes and Failure'. 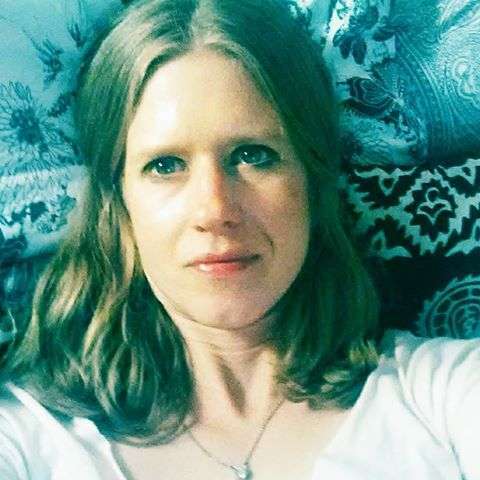 Ruscena Wiederholt liked the chapter 'Cards and Cacti' from 'Of Foxes and Failure'. Jota Jota liked the chapter 'Maestros de Oaxaca' from 'Mezcal and Murallas'. Jota Jota liked the chapter 'Honduras' from 'Mango Peels'. Jota Jota liked the chapter 'Cards and Cacti' from 'Of Foxes and Failure'. 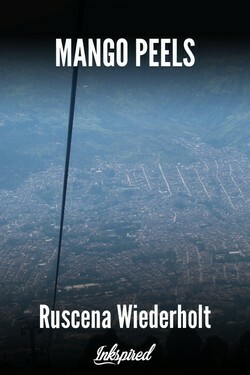 Mango Peels's cover picture was updated. 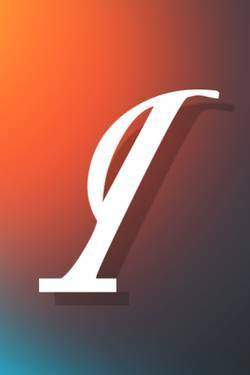 Of Foxes and Failure's cover picture was updated. 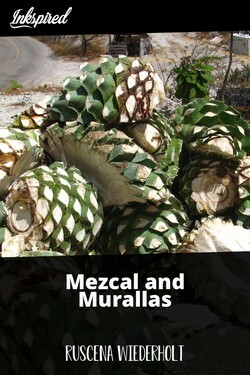 Mezcal and Murallas's cover picture was updated. Ruscena Wiederholt published a new chapter 'Maestros de Oaxaca' from the story 'Mezcal and Murallas'. 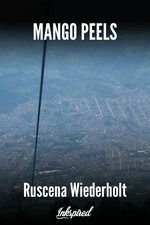 Ruscena Wiederholt published a new chapter 'Honduras' from the story 'Mango Peels'. Ruscena Wiederholt published a new chapter 'Cards and Cacti' from the story 'Of Foxes and Failure'. Of Foxes and Failure has been marked as completed.